We say 'cruised', but that doesn't necessarily tell the full story. Despite reaching the halfway point in a record 129 blows, it was tough going thereafter with the world number one even treating us to a few duffed chips and a four-putt. May Medal - THIS SUNDAY! Don't forget we have a special promotion running for our May Medal this year. Purchase any FootJoy glove before your round and if you beat your handicap you will receive the same glove FREE of charge. So make sure you visit the pro shop before your round on Sunday. 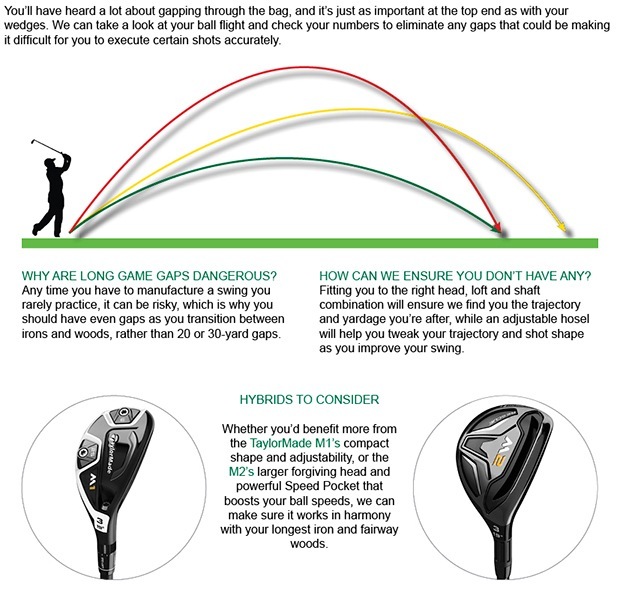 We are now taking bookings for our Taylor Made fitting day taking place on Friday, 24 June from 1pm - 5pm. So if you are on the look out for some new equipment this season and would like to try the latest offerings from TaylorMade, why not come along? 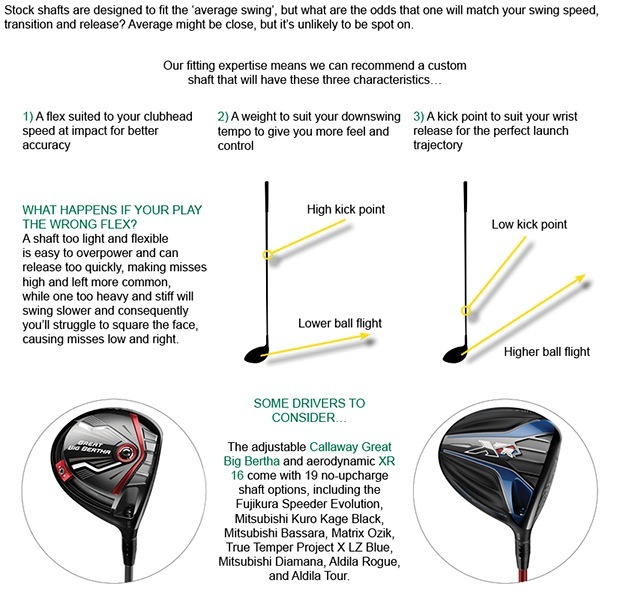 Now that the season is in full swing and the clubs have been dusted off, I have to tell you all about the Complete Equipment Solution offer to get you ready for better golf! 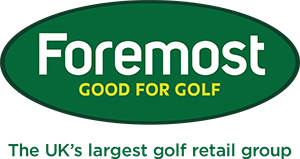 What better way for us to help you get the best from your game by giving you not only a FREE club fitting opportunity, we will also offer everyone a FREE follow-up golf lesson to ensure that you are doing everything you can to be a better golfer this season. I honestly can't think of any other golf retailers out there that would offer as good a deal as this! If you have been questioning your equipment of late, why not give us the chance to ensure you are playing with the best equipment possible. Click here to learn more.